There are very few people who get a chance to make a career out of their passion but given such an opportunity, one should make the most of it. Celebrated Executive Chef, Chetan Pangam did just that. 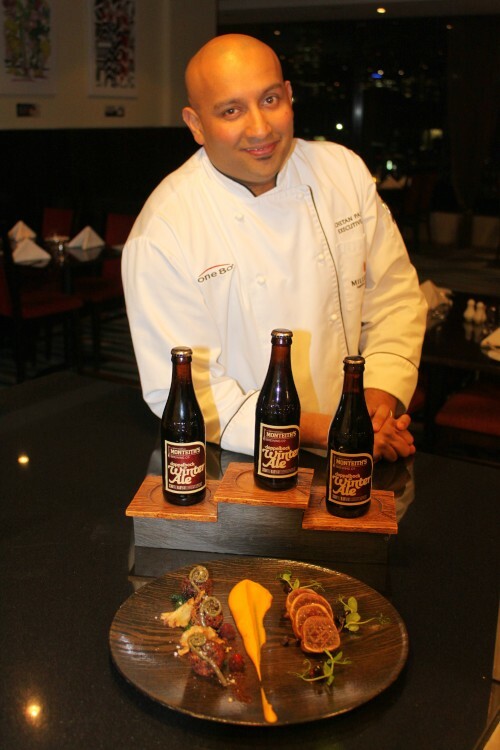 Chetan is now Executive Chef / F&B Manager Millennium & Copthorne Hotels Wellington New Zealand. Born and brought up in Belgaum who did his schooling from St.Xavier’s school and Belgaum Military school and then did his bachelors degree in Hotel management from Bangalore. He has also worked at the Oberoi in Bangalore, Radisson New Delhi, Chetan Moved to New Zealand in 2002 and worked at the Heritage Hotel Auckland and for the last 9 years has been working for the Millennium hotels and resorts New Zealand based in Wellington. Chetan Won the Coveted title of chef of the region at the Manawatu hospitality awards twice and most Recently in 2014 he was the Winner of Meadows Mushrooms Capital Grand Entrée Competition for Best Dish and Best Front of House. 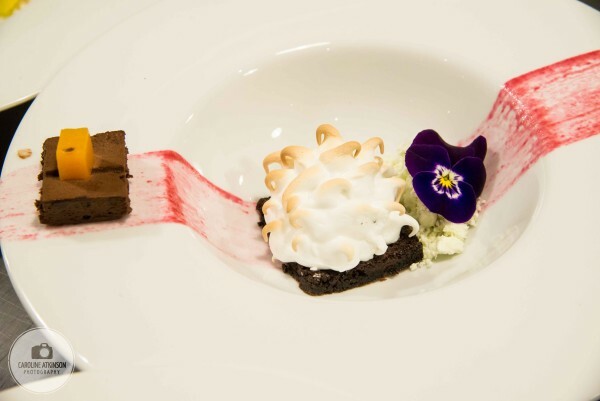 His experience is not just limited to competing though, Chetan has also judged several competitions including the New Zealand Culinary Fare’s in Auckland and Wellington. 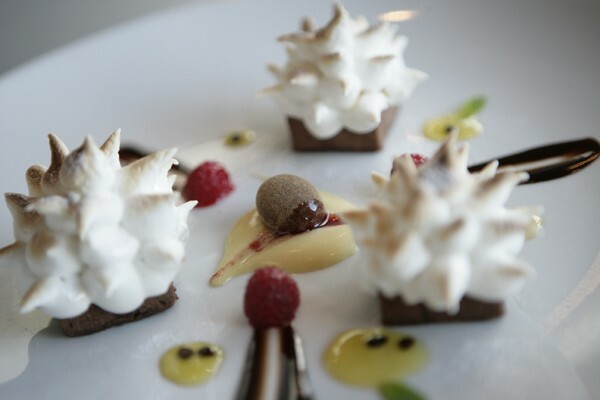 What does being the executive chef at Copthorne Hotel Oriental Bay entail? How is it different from other restaurants? Chetan Pangam ——– > Wellington is the Capital city of New Zealand which has a huge influx of dignitaries, VIPS, Tourists at the hotel it is the ever changing demands and requirements that have to be met on a day to day basis which is a huge part of my job. Managing a Multicultural Brigade is also a big challenge. One of the best Locations in Wellington and Reputation which has to be Upheld everyday is also a key part. With One80restaurant, Lounge Bar, In Room Dining , Out catering, 3 Conference rooms, And 118 rooms the hotel has a lot to offer and there is always something happening 24 hours 365 days. What is the most important skill required to be an Executive Chef? What is the most challenging part of you job day to day? What was your parents reaction when you chose this stream? Chetan Pangam ——– > Not very keen I was asked by a lot of people in the family why do you want to become a (cook) there is no future, My father was in the police department and my mother is also my first culinary teacher. But all of this I could not have done with out my mum and dads support. Do you have a “signature dish” or favourite dish you enjoy cooking? What is your most interesting or fun experience from your time in restaurants? Chetan Pangam ——– > Everyday is a fun and interesting experience as we can create new things. Also meeting some celebrity chefs along the way Gordon ramsay, Niel Perry, Anthony bourdain and many more. Is there a secret for a successful restaurant? Is it true that people who work in food service and kitchen thrive on chaos? What part of your job is the most fun? Chetan Pangam ——– > Making people happy and watching them savour every mouthful and the sense of satisfaction they get. How does technology play a greater role in food service and the cafeteria? Chetan Pangam ——– > These days everything is precise and technology plays a vital role in our kitchen operations we use the Sous Vide cooking technique in a few of our dishes which is cooking under Vacuum for a precise amount of time and precise temperature. All our ordering, collations etc is done online which saves us a huge amount of time which we can put to better use. Who cooks and grocery shops at home? Chetan Pangam ——– > My Wife Manjeeta is the Boss at home I am usually her commis chef and my son Varun is her Sous chef . How do you get your kids to try new foods and eat healthy? Chetan Pangam ——– > My son is very enthusiastic to try new things always very adventurous and we always try to have a balance, healthy meal. Educating kids early and cultivating good habits makes a huge difference and of course leading by example . What is your favorite healthy meal and your favorite unhealthy meal? Chetan Pangam ——– > My All time favourite healthy meal would be a simple Masala Khichdi with lots of vegetables, papad, pickle and yoghurt and also a simple fish curry Konkani style (mums) with rice and sol kadhi. Comfort food. Any advice you would give to someone wanting to become a chef? Chetan Pangam ——– > Keep your head down work hard, listen, learn , practice and never give up. Was coming from Belgaum anyway a hindrance to your career? Chetan Pangam ——– > Not at all. I didn’t think it that way and neither should anyone think about it. Any plan of setting up your own restaurant in Belgaum? Chetan Pangam ——– > Not at this stage. I have had lots of offers and potential opportunities but there is still a lot for me to do and achieve in New Zealand. But for sure why not in Belgaum someday. What is that you miss the most about Belgaum? Chetan Pangam ——– > Family and friends – Pranams Mango Milk shake, Food at Adinarayan & Sun n sand. What are your thoughts on this website? Chetan Pangam ——– > Love it very informative and good to keep in touch with whats happening in Belgaum.